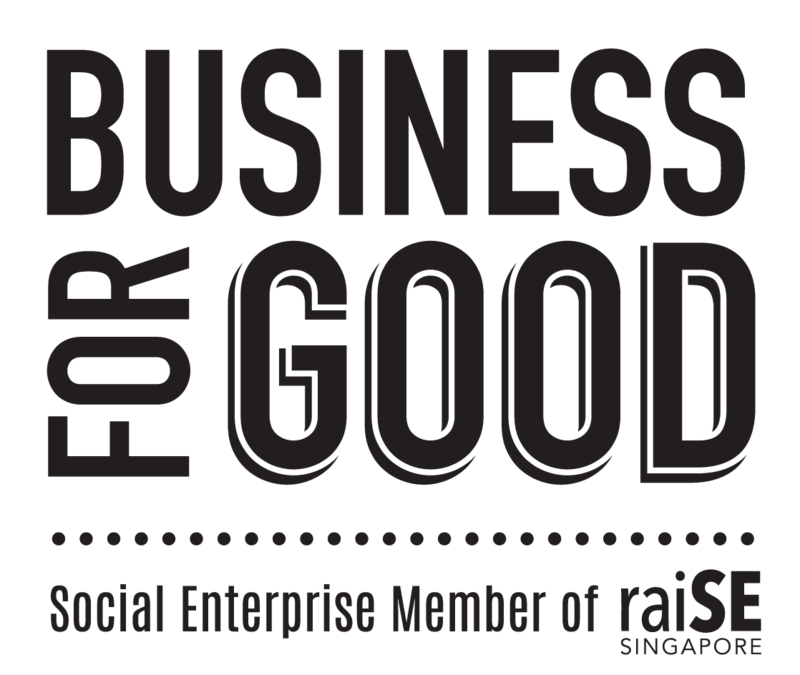 Gift-It-Forward was started in Singapore in January 2016, by a very busy mom named Theresa. Theresa has 3 young children and spends far too much time shopping for birthday gifts for her children’s friends and her friends’ kids. She realized how much time and effort goes into all that – and only to notice that many gifts get duplicated, tossed aside, or are simply not appreciated! Amid all these birthday parties, she was inspired by a friend whose son donated part of his birthday money to a charity and pooled the rest for a bigger gift. What a great idea! Theresa, too, wanted to instill the value of generosity in her children, and at the same time, see that they receive a gift that they truly value. And thus, Gift-It-Forward was born! It’s really quite simple: we live in a society where we often get caught up in the material things, but really, how much do we really need? Often, we also spend our precious time and energy doing things that we wish we didn’t have to. We dream by teaching our children about social awareness, they grow up to be socially responsible individuals who can make lasting impacts to their community and the world around them. It's never too early to make a difference. We hope you can join us in changing the world, one event at a time!